We are a web site that covers some of the wonderful cars past and present from Porsche. Porsches are some of the most loved and appreciated sports cars ever made. Over 80% of all Porsches ever built are still on the road – which means Porsche owners take care of their cars and love them. Learn more about these special cars and becoming a member of this enthusiast club. 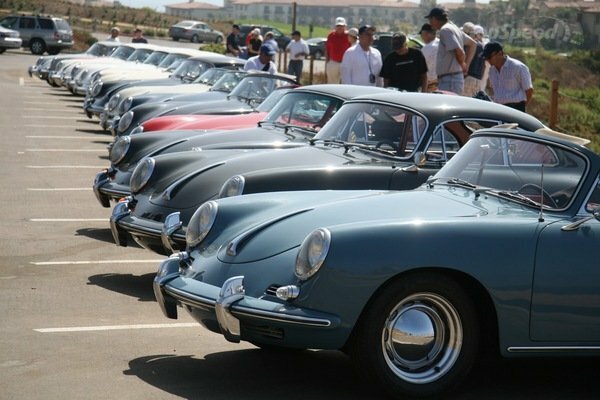 We offer stories from our members, on some of the classic Porsche cars from the past. Each story article talks about the car and its place in Porsche folk-lore. Our dedication and love for all Porsches exist on every page. We hope you enjoy the website and become a member of the Porsches World community.